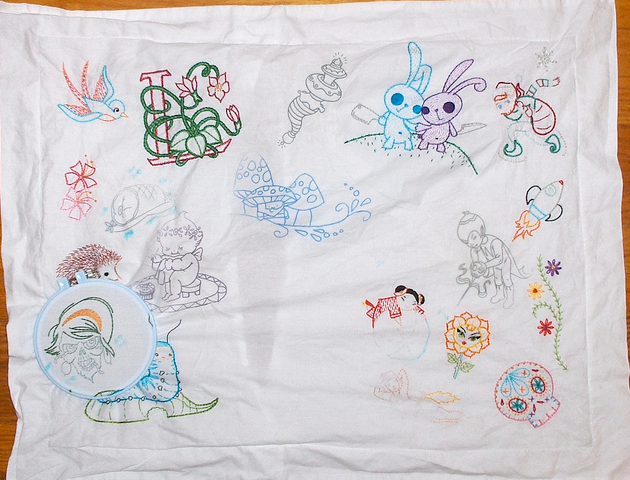 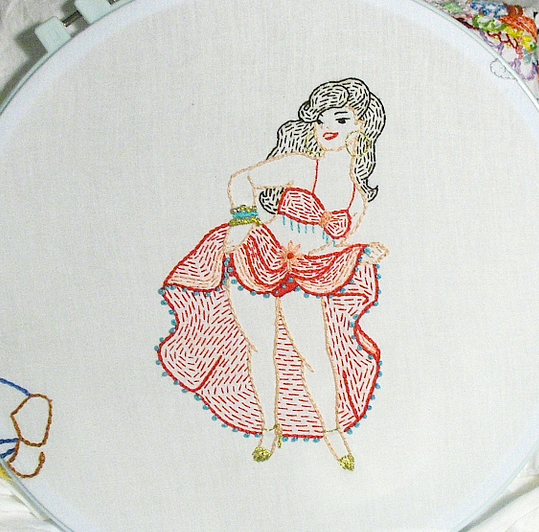 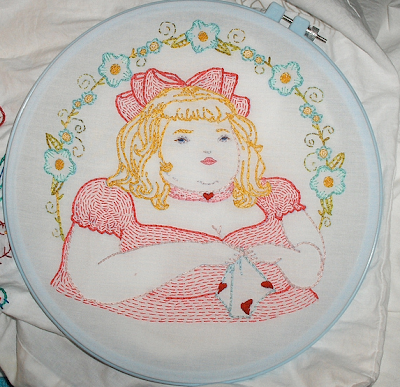 Flickr user Giddy99 has embarked on an epic crazy quilt-style embroidery project. Beautiful, beautiful work. 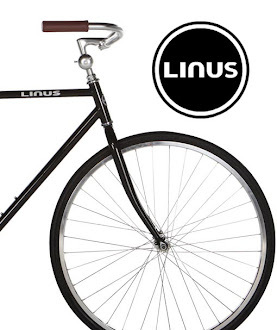 What an artifact this is going to be... Generational.